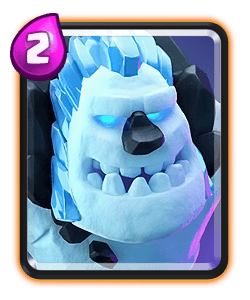 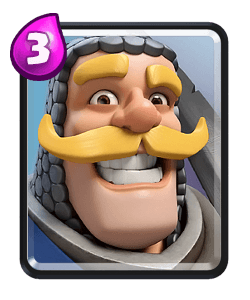 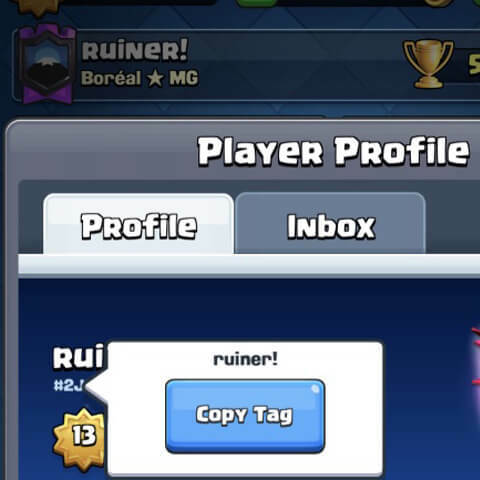 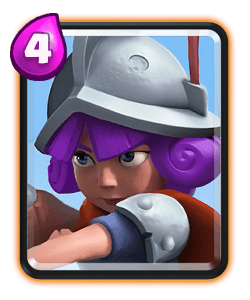 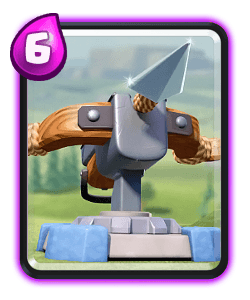 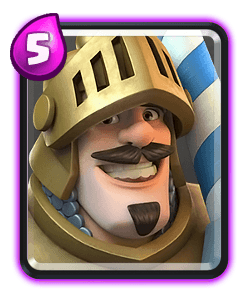 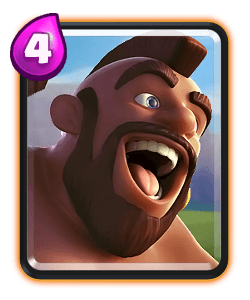 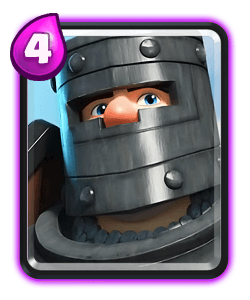 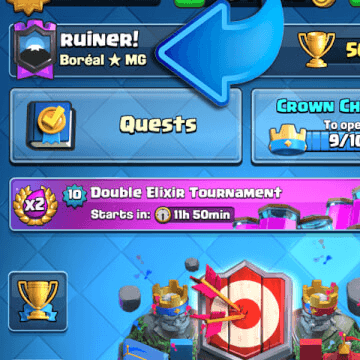 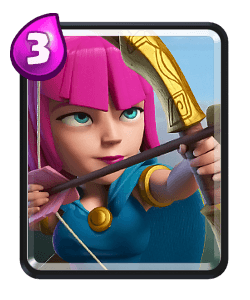 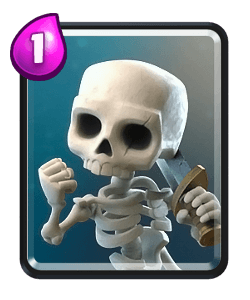 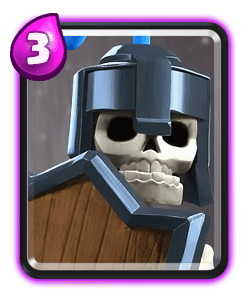 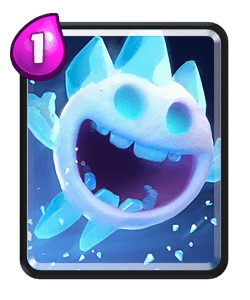 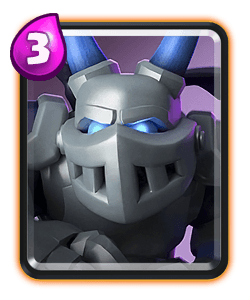 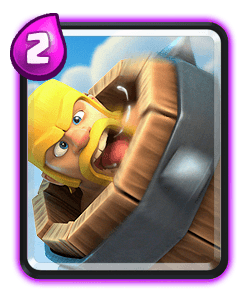 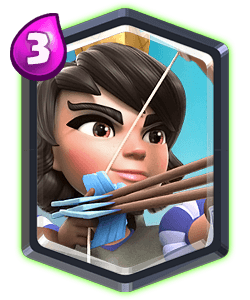 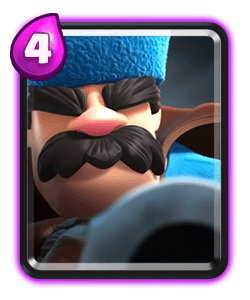 With the Clash Royale balance changes 2/4/2019 now live, this Golem prince beatdown deck has returned and has been appearing in tournaments and a similar deck has been showcased by Clash Royale Pro player Star Light. 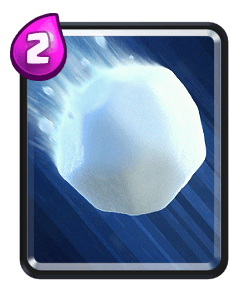 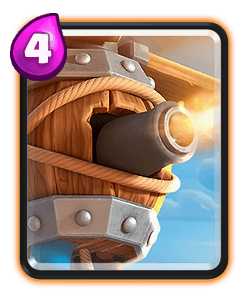 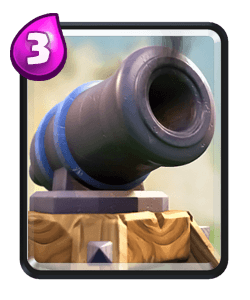 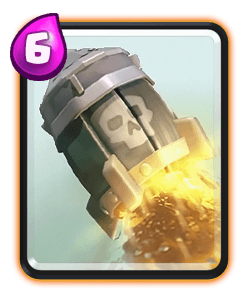 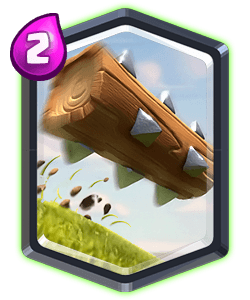 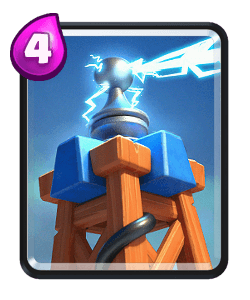 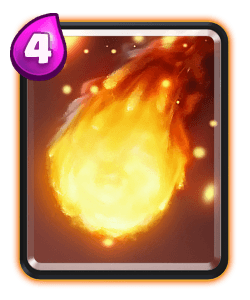 This deck allows you to defend against air and ground troops and provide support to your Golem all in one push. 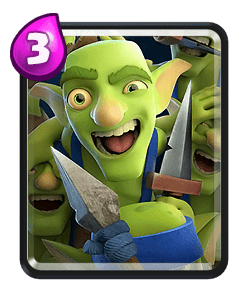 I know it's a Golem Beatdown Deck but it at times can feel like a strong control deck. 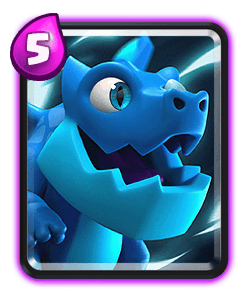 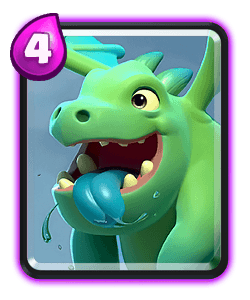 The baby dragon excels in Golem decks and it will be critical against bats and minions/minion hordes. 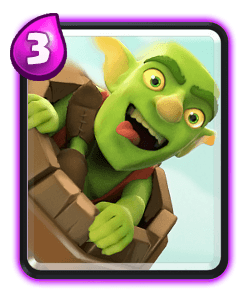 Early stages you will don't have to be discouraged from playing the Golem. 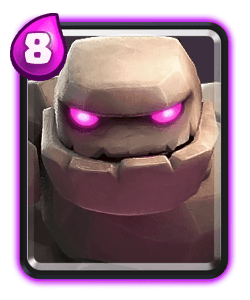 If you have the Golem with one air and ground support, you can feel comfortable to push your lane and in some cases ignore your opponents push on an opposite lane. 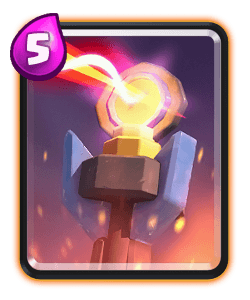 Use the guards, barbarian barrel and baby dragon to clear the path and make it easier for your support troops to protect your golem .This will allow you to overwhelm your opponent and earn a tower destroying push.